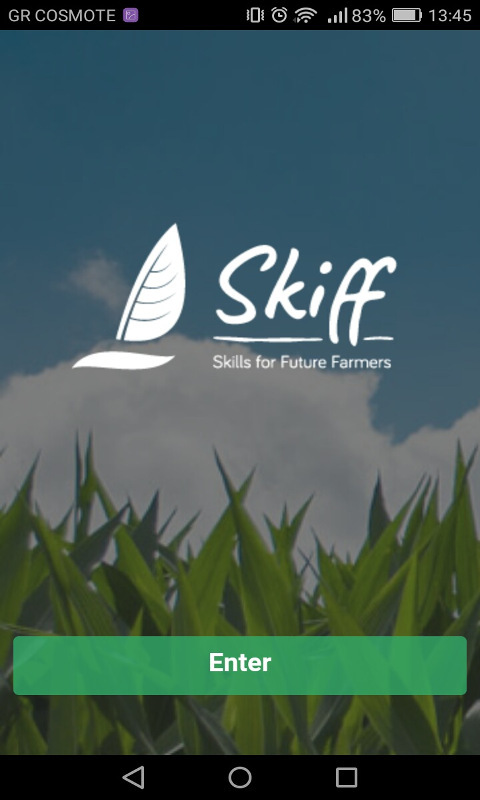 “Future Farmer” app is a mobile application developed in the context of the Erasmus+ project “Skills for Future Farmers”, aiming to provide state-of-the-art e-training on hot topics for farmers. • Multilingual content in five languages English, Dutch, Greek, Lithuanian and Turkish. • Agricultural news from the most known agricultural feeds, for each country participating in the project. 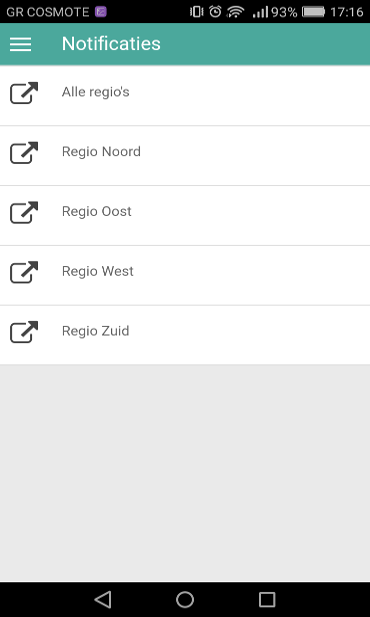 • Useful Alerts for farmers, sorted by region. 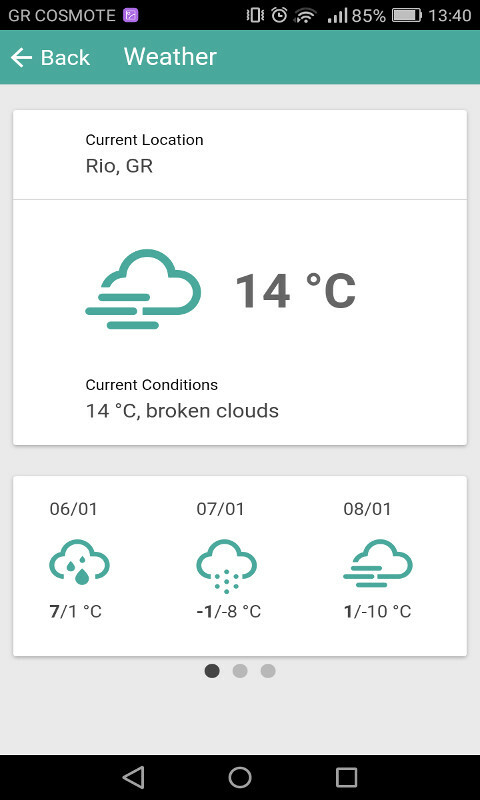 • Weather information for the preferred user locations. • News for the project “Skills for Future Farmers”. 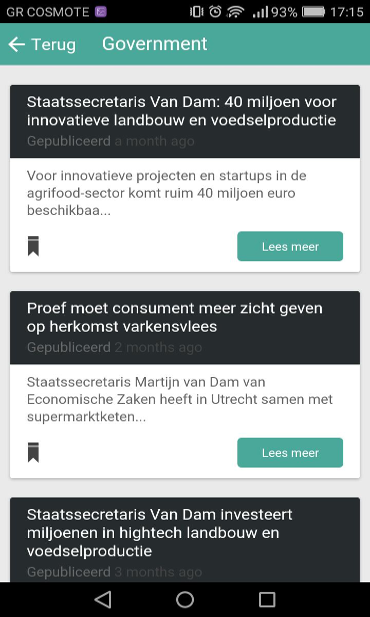 • Personalized content based on the user’s location.